But once Apple introduced a 64-bit processor, all the other phone-makers wanted one too. “Apple kicked everybody in the balls with this. It’s being downplayed, but it set off panic in the industry. 64-bit processors are mainly used in computers. Apple was the first company to put a 64-bit processor in a smartphone when it released their iPhone 5s. 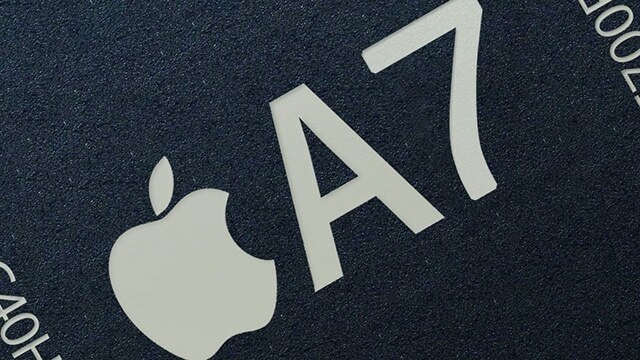 Apple’s 64-bit CPU is also used in their latest tablets including the iPad mini models and the iPad Air. Now Qualcomm and Samsung will put 64-bit CPUs in their smartphones chip.